This is a very fancy pocket scale with lots of features. 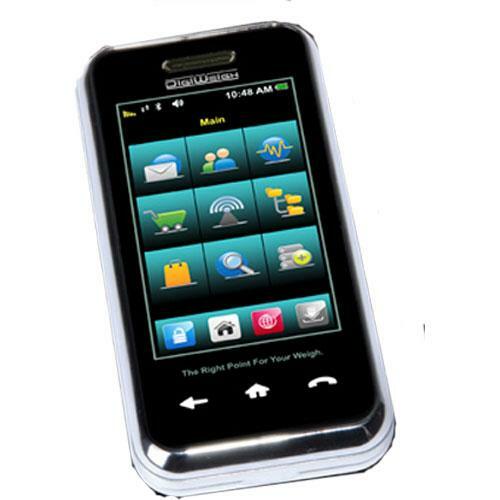 It can be used for personal diet, gem, hobbies or other weighing needs with 1/10th gram accuracy. Platform Size: 2.1" x 1.6"